The T-shirt that makes tough workouts fun. 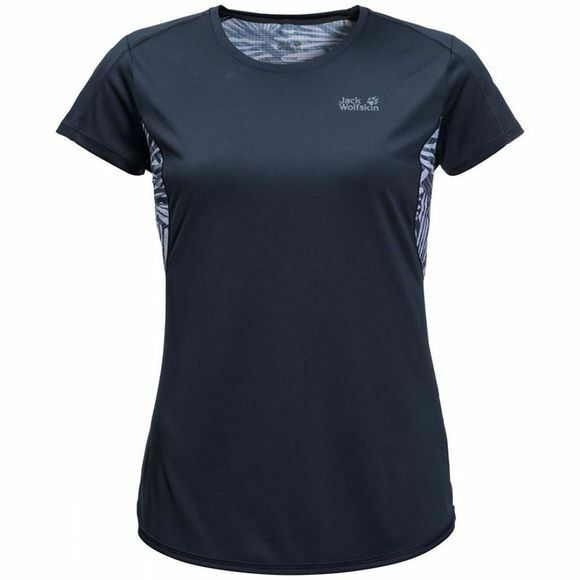 The Womens Wilderness Tee has multiple vents on the back for improved air fLow. The T-shirt is made of an agile, stretchy fabric and has a casual, sporty cut. The fabric blots up perspiration efficiently and wicks it away from the skin to the outer surface. So you always feel nice and dry, whether you wear the shirt on its own or as part of your layering system. 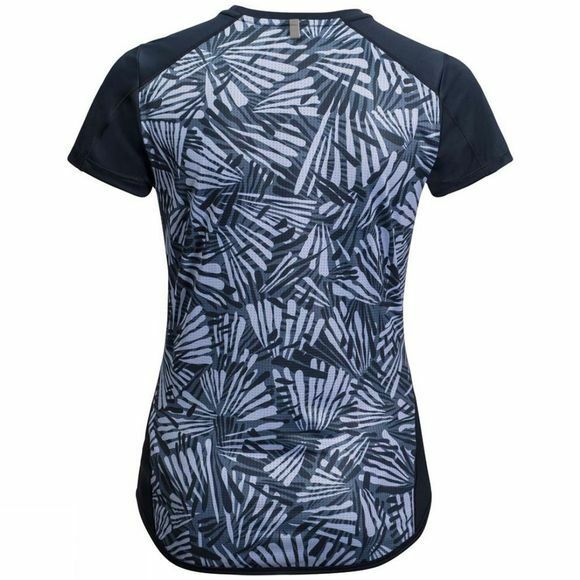 The HYDROPORE fabric has several additional attributes that support your physical performance during high-output activities. It stretches as you move and the S.FRESH technology puts a stop to unpleasant odours. And it's 100% recycled.